Must see this updated GEM!! 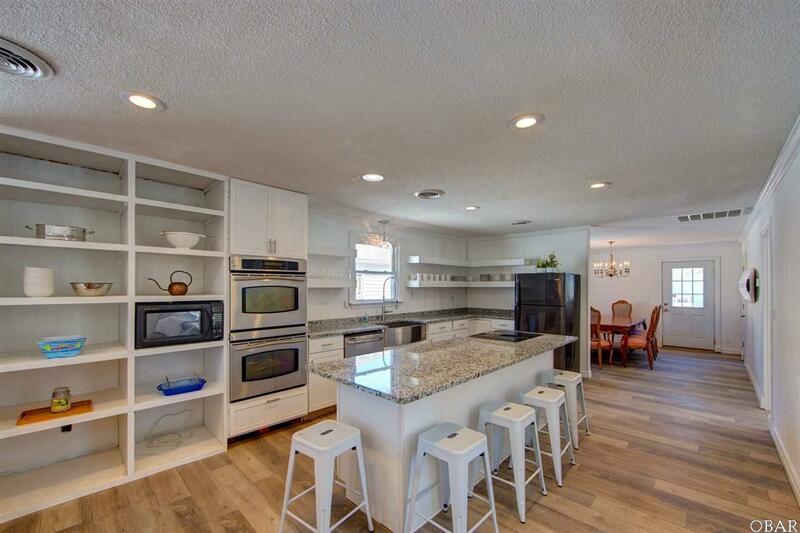 Complete kitchen remodel with new cabinets, granite counter tops and all new appliances. Addition of a 10 person dining room. Three bathrooms completely remodeled. New HVAC, flooring, interior doors, fresh paint, new ceiling fixtures in every room and new ceiling on lower floor. This house is move-in ready. 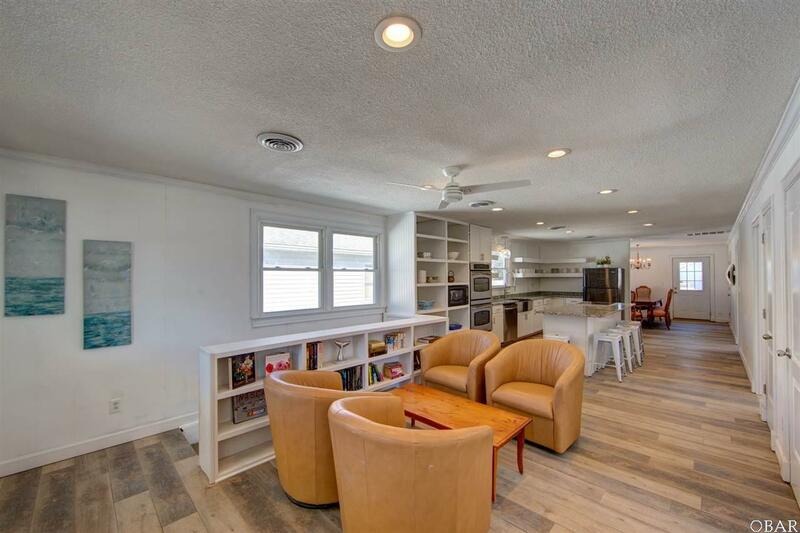 There is lots of room to make this home your own or a vacation rental with a 4 bedrooms (including one on the lower level) and 2 bonus rooms to use as a home office, den, or game room. 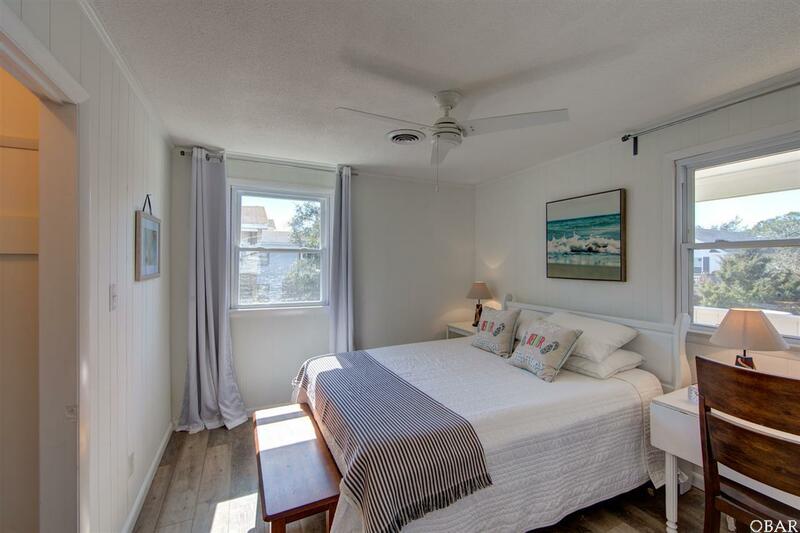 Located in the Avalon community with an easy walk to the sound. 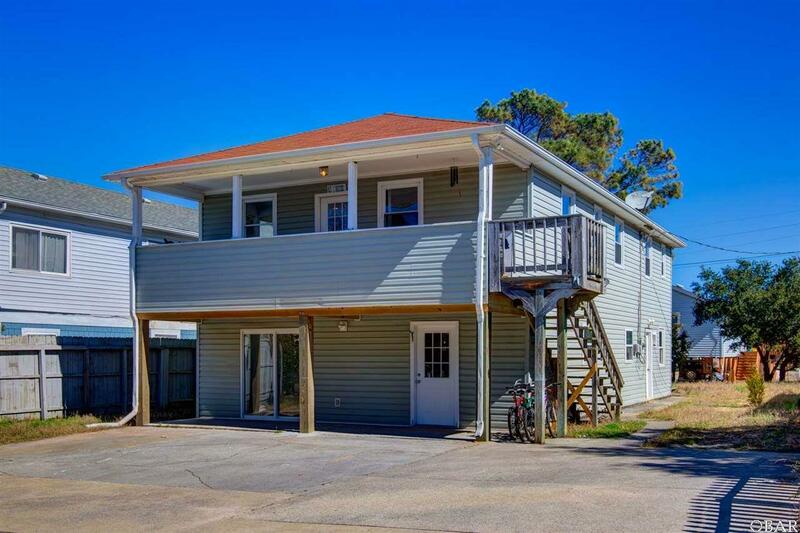 Close to the beach and all the activities in Kill Devil Hills. Call us today to make it your home.